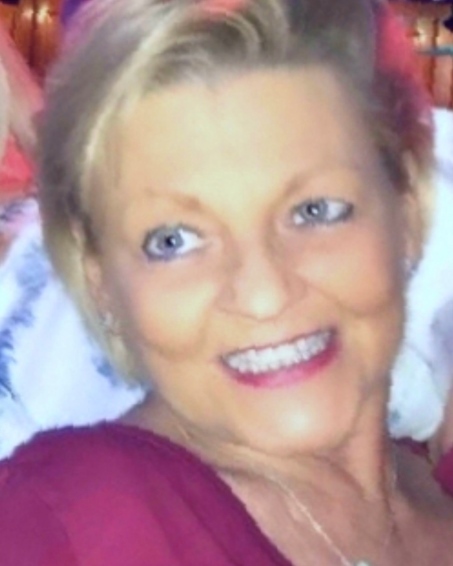 Karen Adele Clark, 61, of Roanoke, passed away peacefully in her home on Saturday, March 16, 2019 after a brave and valiant battle with cancer of which she was a nine-year survivor. Ms. Clark was born October 30, 1957 in Washington D.C., a daughter of Mr. Robert Lee Clark and Mrs. Diane Chaley Clark. She enjoyed working in the bridal and jewelry retail industry. She loved anything that sparkled. Most of all, she loved to travel with her family and friends. In addition to her parents, Karen is survived by her brother, Blane Clark and wife, Eleanor, of Hiltons, VA; sisters, Monica McGirt of Crownsville, MD, Janet McFarland and husband, Michael, of Linthicum, MD, Colleen Guagliardo and husband, Tony, of Canton, GA, and Melinda Sullivan and husband, Richard, of Sinking Springs, PA; her beloved dog, Mabel Jean; many nieces and nephews; and many caring friends. A Celebration of Karen’s life will be conducted at 2 p.m. on Saturday, May 4, 2019 at Lotz Funeral Home Roanoke Chapel, 1001 Franklin Road SW, Roanoke. Online condolences may be expressed at www.lotzfuneralhomeroanoke.com. There's still time to send flowers to the Service at the Lotz Funeral Home Roanoke at 2:00 PM on May 4, 2019.